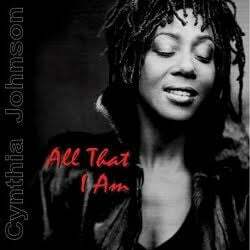 Cynthia Johnson’s discography features a mix of R&B, disco, funk, and pop music. Based in St. Paul, MN, Johnson is the former lead vocalist of ‘80s disco and funk group, Lipps Inc. Now a solo artist with a new team, Johnson brings her music to the international stage. Get in touch via the contact form for inquiries and booking details. 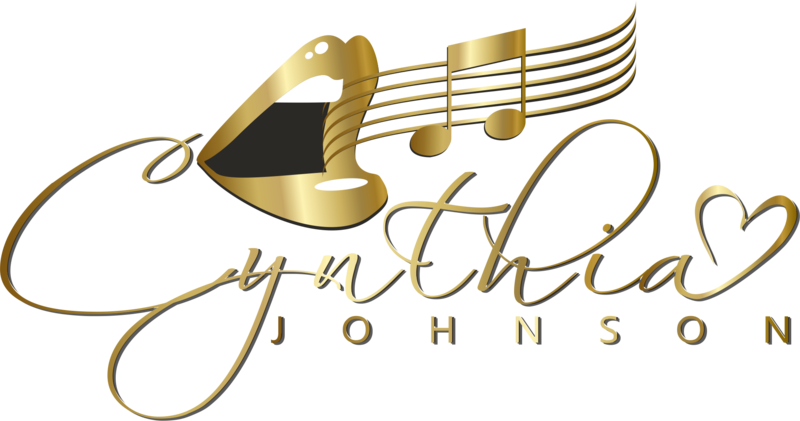 With this solo album, Cynthia Johnson once again proves that she knows how to use her remarkable gift, not just as a singer and songwriter but also as a producer. “All That I Am” sums up a lifetime of vocal artistry on a very personal level. It is Johnson in full bloom, at the peak of her talents, and in full control of her performance and passion. The album includes some of Minnesota’s most talented musicians, such as multi-instrumentalist and co-producer, Jack Robinson (Prince, Brandy, Chaka Kahn, Kiss, Tears for Fears), drummers, Michael Bland (Prince, Jonny Lang) and Kirk Johnson (Prince), keyboardist, Ricky Peterson (Stevie Nicks, John Meyer), bassist, Tony Axtell (Donny Osmond, also the house sound engineer of “A Prairie Home Companion”), and famed Cuban pianist, Ignacio “Nachito” Herrera (settled in MN in 2001). It also includes songs with guest vocalist, Giorge Pettus (opening act of Whitney Houston) and local, upcoming rappers, Jeson and Lei’tah. “Mouth to Mouth” is the first album by Lipps Inc., the newly formed disco act with Cynthia Johnson as the lead singer/vocalist. The album includes the number one hit, “Funkytown,” that ruled much of the ‘80s, along with “Upside Down” by Diana Ross. “Funkytown” went out with a bang. It rapidly took off in the clubs and spontaneously entered radio playlists across America and throughout the world. Within nine weeks, it crawled up to number one in the US charts, replacing Blondie’s “Call Me.” It also went on to unseat Paul McCartney’s “Coming Up” from the throne. 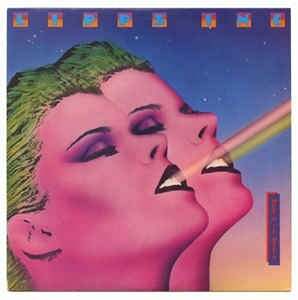 “Pucker Up” is the second album by Lipps Inc. with lead singer, Cynthia Johnson. It didn’t take long for the minor hit “How Long,” a cover of the 1974 Ace original, to blaze up into the top ten of club charts across the country. Once again, Cynthia Johnson proved her remarkable, splendid voice as the group’s lead vocalist. 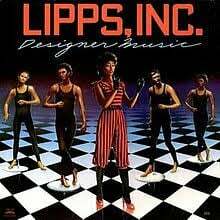 A rebound of sorts came with the release of “Designer Music,” which is the third album by Lipps Inc. and the last one featuring Cynthia Johnson on vocals. The track “Hold Me Down,” along with the title track, “Designer Music,” became a hit in 1981, peaking at number 11 on the American dance chart. Guest appearances by Andre Cymone and Rockie Robbins round out the album. This compilation culls the strongest compositions from Lipps, Inc.’s entire output of three releases. Its production, foreshadowing both the imminent arrival of electro and Minneapolis boogie, is glazed with Cynthia Johnson’s consistently passionate vocals. Not only the obvious anthem, “Funkytown”, but also the other tracks will reward the listener with previously undisclosed riches. This record delivers all of the up-tempo hits in one convenient package. It includes some high-energy disco stompers and fun new wave numbers that will light up any party.